Jorge Parras - Sticker Guy! 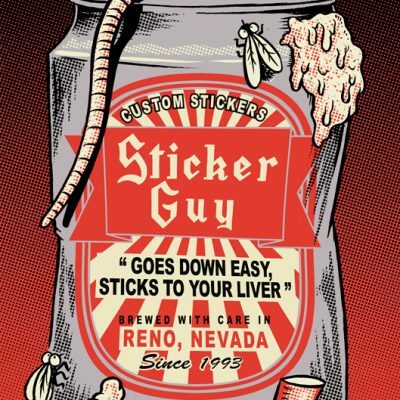 GLOW IN THE DARK STICKERS! 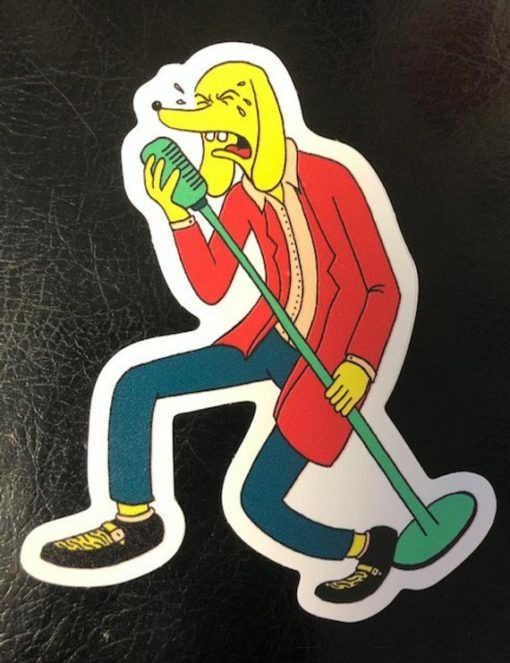 Sticker Guy! celebrates 25 years!